The sales executive has been extremely helpful and nothing has been too much trouble for him. We act as credit brokers and we are not a lender. We will introduce you to a limited number of lenders who may be able to help finance your purchase. These lenders may or may not pay us for the introduction. †Includes £1750 Deposit Allowance Paid By Manufacturer. *Excess mileage charge of 3.6p per mile. If you exceed this annual mileage then excess mileage charges will be applied by the finance provider at the end of the agreement should you choose to return the vehicle. Finance subject to status. A guarantee may be required. Terms and conditions apply. Unless otherwise stated, metallic paint at extra cost. Library image for illustration purposes only. 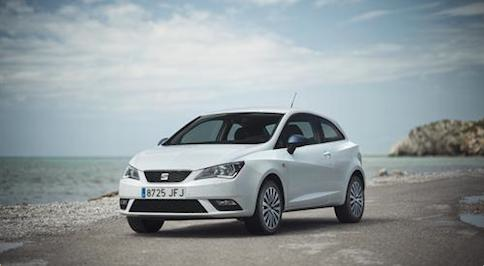 If you are interested in purchasing a new SEAT Ibiza, head on down to your local Bristol Street Motors SEAT dealership. 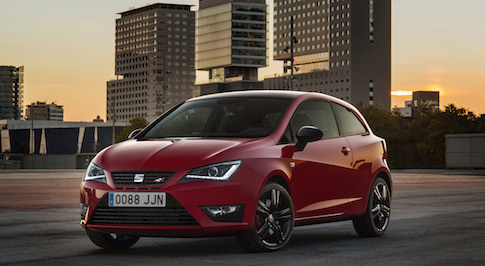 As specialist SEAT dealers, we have an unparalleled range of Ibiza�s for sale as well as a range of pricing and finance options. 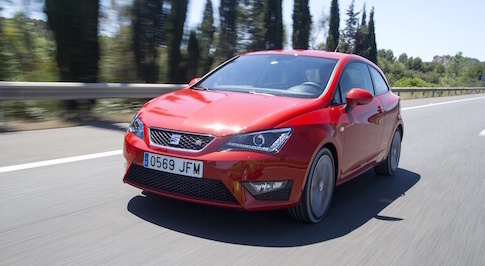 The SEAT Ibiza is a stylish, practical and sporty supermini. It recently underwent a facelift to match the design of the MK3 Leon and it looks all the better for it. 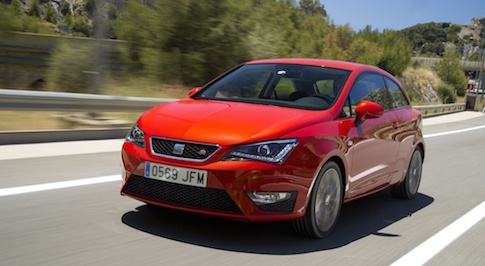 There are a huge range of trim levels to choose from on the Ibiza and it is available as a 3-door or 5-door. The range of engines available with the Ibiza is impressive � there�s the all-new 1.0 EcoTSI which is ideal for town driving and the extremely efficient 1.4 TDI that offers up to 72.4 mpg. The best bang for your pound can be found on FR models which feature the Technology Pack; this includes a high resolution 6.5-inch colour touchscreen with Full Link technology. At Bristol Street Motors, we want you to have an enjoyable and fulfilling car buying experience with us. When you visit your local Bristol Street Motors dealership, our team members will go out of their way to help you find the perfect Ibiza. You will have the opportunity to sit in, play with and test drive the Ibiza�s you like and we boast comfortable facilities. We are also a family friendly dealership. 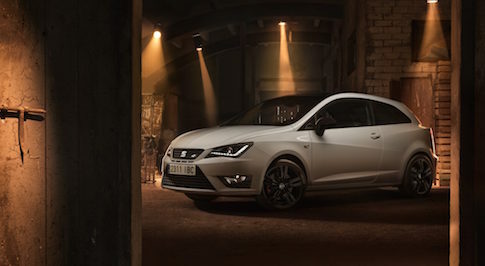 To find out more about the SEAT Ibiza or to book a test drive, please give your local Bristol Street dealership a call today.